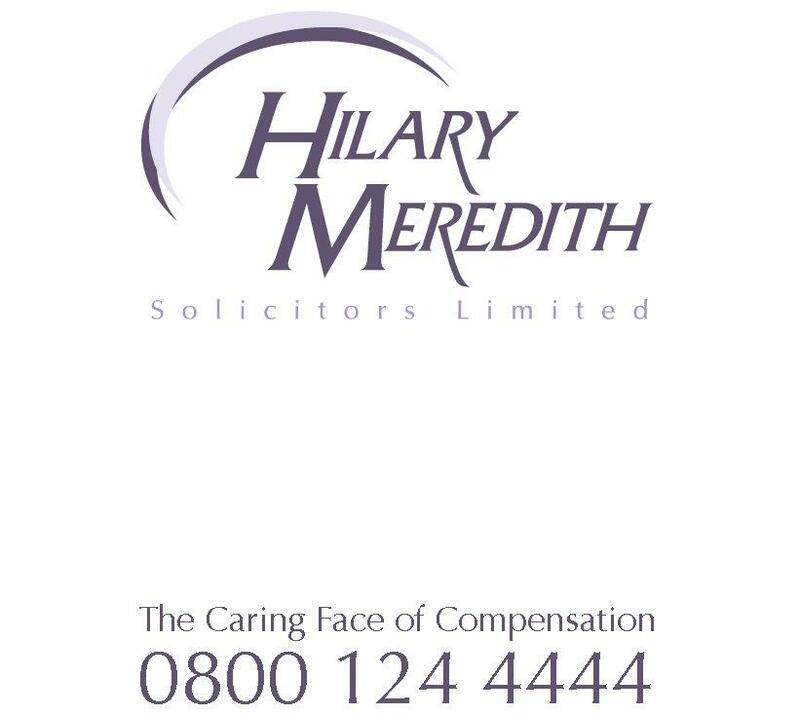 Hilary Meredith is seeking clarification from the Ministry of Justice on how their revised guidelines for bereaved families receiving public funding at Inquests impact on the armed forces community. Legal aid is currently provided under the government’s exceptional case funding (ECF) scheme. The Ministry of Justice says the Lord Chancellor’s guidance now makes clear that public funding is likely to be awarded to families following a non-natural death or suicide of someone who was detained by police, in prison or in a mental health unit. Advice in relation to armed forces families is omitted from the new guidelines however. “Bereaved families need to be legally represented at Inquests so this announcement is a step in the right direction. “While the updated guidance says that public funding is likely to awarded to families following a non-natural death of someone detained by the police, in prison or in a mental health unit, there is no guidance in relation to our armed forces. “I have represented military service personnel and their families since 1987 and have provided legal representation at hundreds of military inquests. Over the years these inquests have become more and more complex with not only military terminology to cope with but Human Right issues, narrative verdicts and incidents overseas with numerous witnesses and mountains of paperwork. “In complex inquests, including military deaths in combat or overseas, it is a David versus Goliath battle. The Ministry of Defence always employs legal representation funded by the public purse, yet the bereaved families are denied legal aid and legal fees for any legal assistance. “There are no more difficult circumstances to cope with than the Inquest into the death of a loved one.